Outta This World is comprised of drawing, video, music, performance and installation elements. This body of work is an outcome of my thinking about the concept of the nation-state, in this case Canada, and the way that it imposes specific identities on its’ citizens. Using strategies of humour, abject beauty, social engagement and ritual, my work proposes alternate possibilities of Canada through a difficult, yet ultimately beneficial process of de-repression. The artists would like to thank: Joy of Flowers, Princess Cinema, Bang-On, and The Yeti Cafe. Robert Dayton is a multidisciplinary artist whose work aims to dissolve repression and create a sense of wonder. He is an MFA candidate at the University of Waterloo and received a BFA from the Emily Carr Institute of Art and Design. As The Canadian Romantic he has performed all over North America, most recently as part of Ann Magnuson's One-Hour Bacchanal a mini-carnival in the spirit of Mike Kelley at MOCA in Los Angeles. His collaborative performance and recording projects include Canned Hamm, July Fourth Toilet, and New Horizzzons. His drawings and writings have appeared in numerous publications, including Nog A Dod: Canadian Psychedoolia and The Canadian Romantic book published by Pitt Projects, Vancouver. He is the recipient of a Keith and Win Shantz Fellowship and has received grants from the Canada Council for the Arts and Ontario Arts Council. www.robertdayton.comOutta This World is comprised of drawing, video, music, performance and installation elements. This body of work is an outcome of my thinking about the concept of the nation-state, in this case Canada, and the way that it imposes specific identities on its? citizens. Using strategies of humour, abject beauty, social engagement and ritual, my work proposes alternate possibilities of Canada through a difficult, yet ultimately beneficial process of de-repression. The artists would like to thank: Joy of Flowers, Princess Cinema, Bang-On, and The Yeti Cafe. MFA Preview is a survey exhibition showcasing recent works in various media by first year candidates in the UW MFA program. 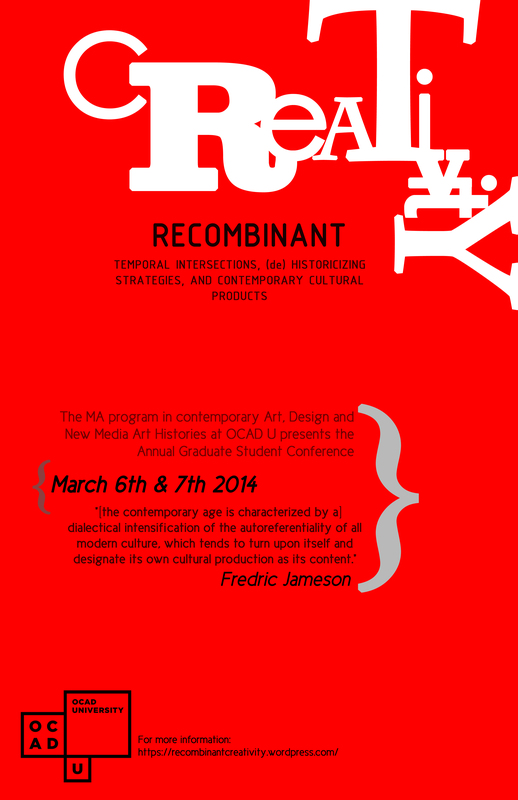 Presented in context with MFA Thesis, this one-stop exhibition provides a public preview of recently completed projects. Please join us in celebrating the thesis exhibitions by these promising emerging artists. Image: Robert Dayton, Support #1, 2014. Photo: Brian Limoyo. Canned Hamm Oct 9! July Fourth Toilet 20th anniversary Oct 16 in Vancouver! New Hank video! Canned Hamm is playing The Fox Cabaret on Oct 9, Thursday!!!! Vancouver! With Talent Time! Come! I've been negligent. Done so much yet posted so little. It's called getting older (or instagram...or twitter). New video by The Canadian Romantic. Enjoy. At last ! 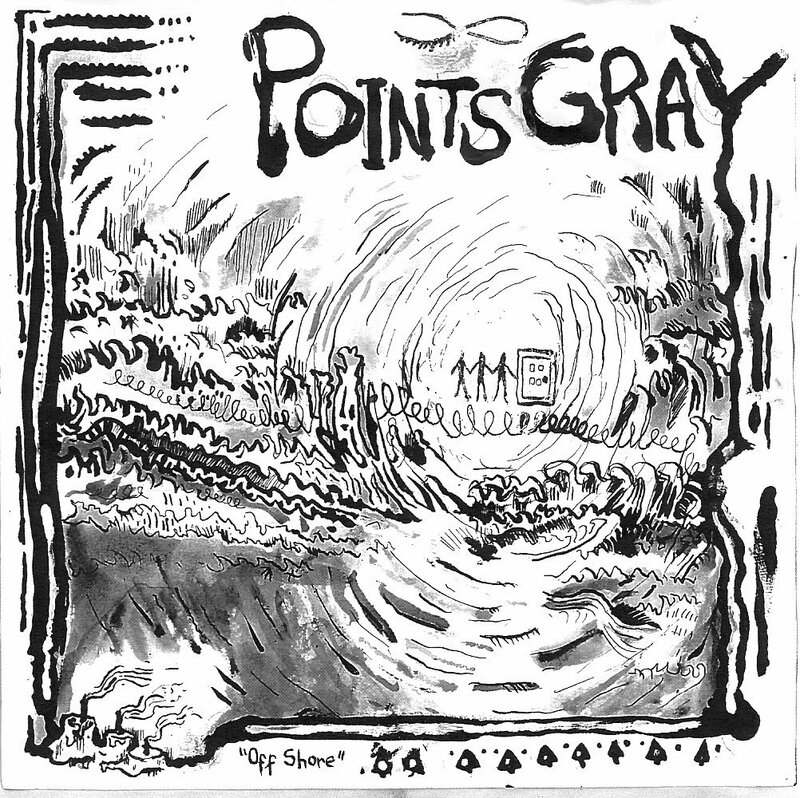 Canadian distro for the July Fourth Toilet and Points Gray LP's...! This album is close to out of print, ltd. edition 500 copies with download code. Full colour gloss cover, high quality vinyl manufactured in the Czech Republic, mastering by Josh Stevenson at Cast Exotic, an art booklet with art by July Fourth Toilet members and collaborators as Jason Mclean, Owen Plummer, Mark Delong, Julian Lawrence, Ben Jacques, jody franklin, Robert Dayton, more... From July Fourth Toilet, Canada's wildest and most unpredictable band ever, Vancouver based, established 1994 with a mandate to never do the same show twice, always changing, always shifting, numerous members that have ranged in age from 8 to 80. Veering from the cosmic to the personal, from heavy boogie to visions in sound, the album goes all over the map due to obstacles being set up prior to recording. Melodramatic hallucinatory downer damage recorded in the late ’90s by Robert Dayton (July Fourth Toilet, Canned Hamm, The Canadian Romantic), Dan Bejar (Destroyer, the New Pornographers) and Julian Lawrence (July Fourth Toilet). Melodic and troubled with a playful fear of death. Freaky despair. With liner notes by Kevin “Sipreano” Howes (From Jamaica To Toronto), and free download coupon. As well as an art and lyric booklet. Edition of 500. Terrascope review: "...although they played live as AIDS, has an undeniable power in its lo-fi Folk Noire ramblings. A voice all its own that will either enthral you or grate with you, I can't imagine much in between. Personally, it has a taken a couple of plays before my ear tuned in, but I am glad it did, as songs such “Echo Power” and “People Hate You In This Town” contain the same sardonic lyricism as The Velvets whilst being oddly constructed in a Syd Barrett, Skip Spence kinda way. Featuring future members of Wet Dirt, July 4th Toilet, and The New pornographers, the music is acoustic, reasonably free-form and is more uneasy than easy listening, although there are hidden depths to be discovered, pockets of beauty and a strange sense of stillness at its core. " Check this! 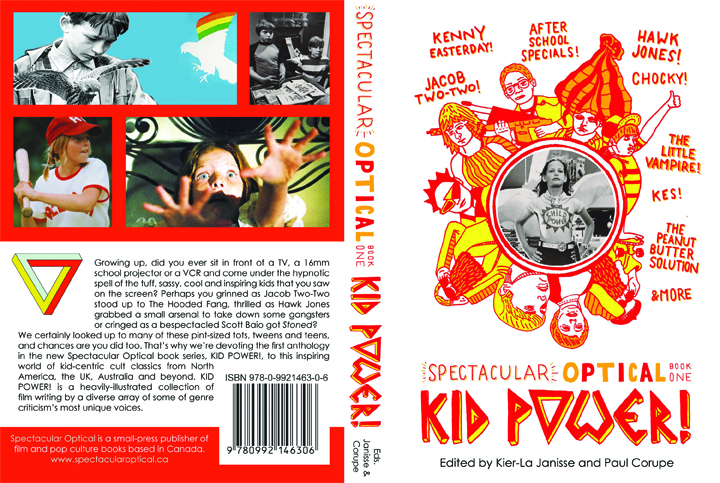 I wrote on Stinky from the Abbott and Costello show for this book: "Spectacular Optical Book One: KID POWER! The 1st edition of Kier-La Janisse's book series of themed film writing anthologies, this time covering cult kid's TV & film, has a brand-new Kickstarter Campaign with perks including tix to Fantasia (Montreal), tix to CineFamily (LA), badges to Fantastic Fest (Austin), Kier-La and Canuxploitation's Paul Corupe programming a festival IN YOUR HOUSE (Toronto), Jacob Two-Two "Child Power!" T-shirts, and a frickin' KENNY skateboard designed by Jay Shaw (Death Waltz album covers). Only $15 to get the KID POWER book with our Indiegogo campaign! We have 30 DAYS starting today! Essays and interviews by me, Paul Corupe, Zack Carlson, Cheryl Singleton, Bret Berg, Owen Williams, Chris Alexander, Robin Bougie, Robert Dayton, Jesse Hawthorne Ficks, Briony Kidd, Alexandra Heller-Nicholas and Craig Martin! Topics from Canada, the US, Australia, the UK and beyond! Everything from ABC Afterschool Specials to horror-kid Nicoletta Elmi!" Oh hi. Grrrreat news …for me and those who have to be around me. I am 99 percent free of allergies, thanks to being on allergy shots the past few years! It worked and I am a much more bearable person to be around - I think. I still have bad sinus problems when there is rain (sorry Vancouver) and barometric pressure changes but it worked! IT WORKED! I will be in Toronto performing as The Canadian Romantic on Saturday, February 15th at Double Double Land (209 Augusta, alleyway then up the stairs). -HEARTBREAKER Pinata’s filled with candy and condoms (cuz yeah) created by B.L.O.T. -COSTUME CONTEST trophies made by Vanessa Rieger. Advance tickets available from Monday Feb 3rd at June Records cash only, guaranteed entry + first refreshment $8. Enjoy this video! 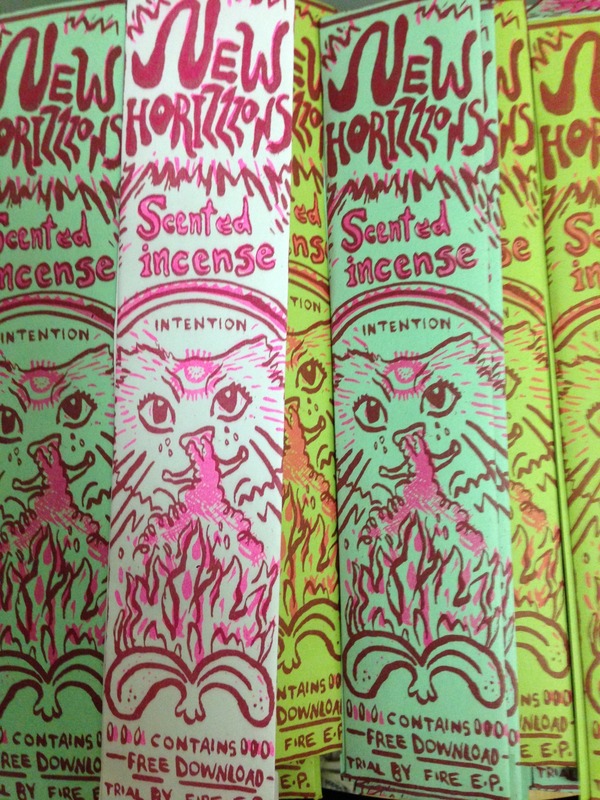 NEW HORIZZZONS- Authenticity from Robert Dayton on Vimeo.